Products from MPC INDUSTRIES are characterised by their excellent workmanship quality and easy application. They are used in automotive industry, manufacture of household appliances, as well as in mounting HVAC systems, fences, or hydraulic accumulators. 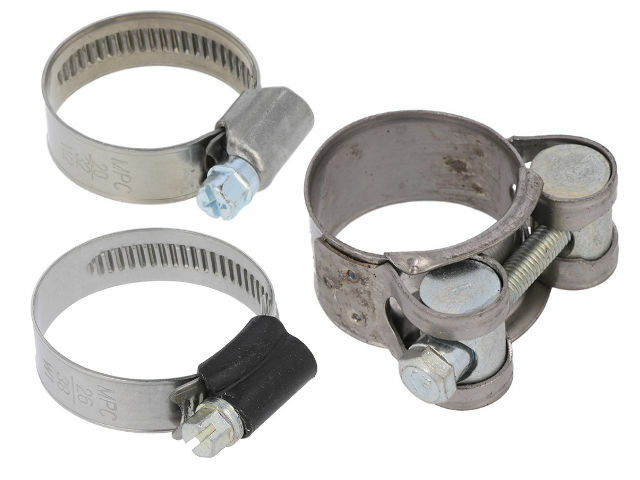 Worm gear clamps are available in the following material standards: W1, W2, and W4. We encourage you to check out the clamps from MPC INDUSTRIES.